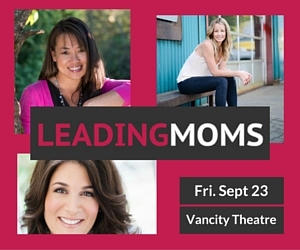 Moms, get ready to immerse yourself in inspirational talks from some of Vancouver’s most influential moms. 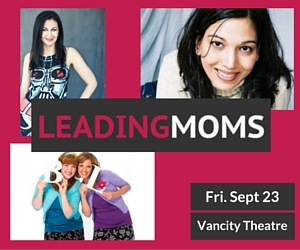 On Friday Sept. 23rd 2016 Crisp Media is hosting its fifth annual Leading Moms event at the Vancity Theatre. This years theme is childhood. 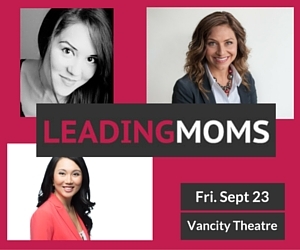 The amazing line-up of speakers will share their personal stories of motherhood, and leadership through a mix of performances, video, and intimate talks. 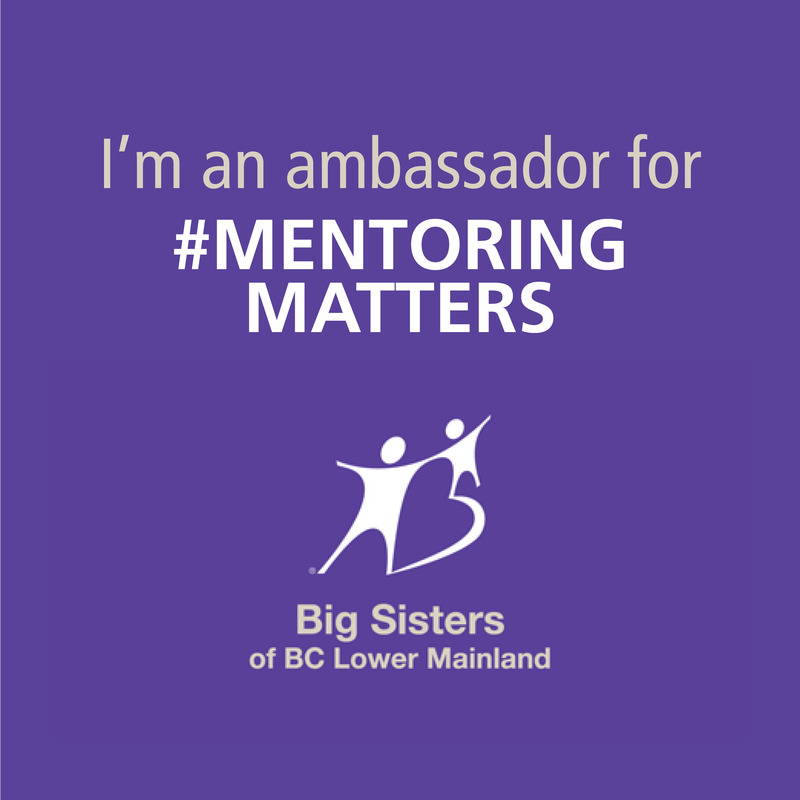 This is my third year attending as an ambassador and each year I leave the event feeling refreshed, and inspired. 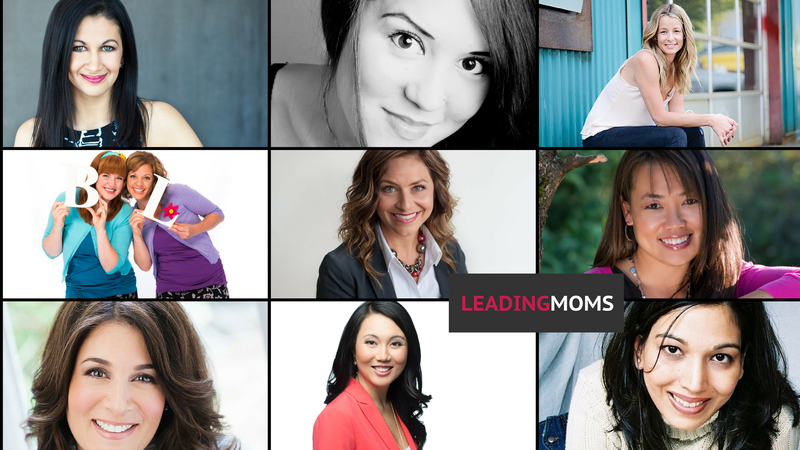 Leading Moms is about connecting other moms in the community. This event is for moms from all walks of life. It’s a day to immerse yourself in inspiration, and focus on yourself; something that oftentimes gets put on the back burner. In other words, set aside some time just for you and treat yourself to an inspiring day of heart-felt stories and connection. You know the saying, it takes a village. Leading moms feels like that village! They offer free childcare, (on a first come first serve basis), light breakfast and lunch is included in the ticket price and you’ll be out of the event in time to pick up your children from school! “Ranbir Puar’s journey was born of a deep desire to transform despair into destiny. Her passion for empowering others led to the development of Spirituality for Reality Inc., an organization that focuses on integrating mind, body and spirit to instill positive self-image in children and adults. USE CODE: LMJAMIEKHAU for $10 off the ticket price and if you sign up with 4 friends you get your tickets for just $50 each!